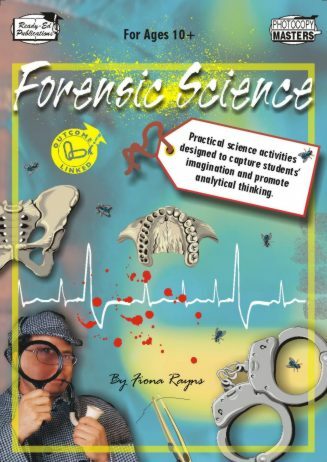 Forensic Science contains a range of simple, yet fun, hands-on activities based around a topic that many students already have an interest in. 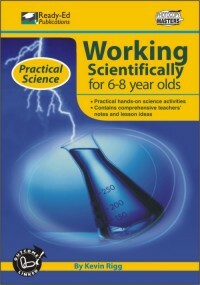 Activities are highly stimulating, non-sequential and stand-alone, often requiring simple science materials that are readily available in most homes and school science resource centres. Tasks cater for both group work and independent learners. Sections in Forensic Science focus on examining lip prints, fingerprints, teeth prints, blood drops, DNA, handwriting, identikit pictures, lie detectors, mystery substances, shoe prints and much more. The book’s humorous approach makes it a popular resource for any classroom or science club! 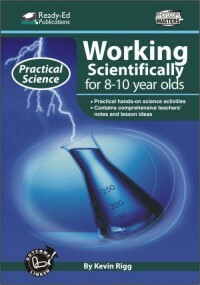 Where relevant teachers’ notes, extension ideas and relevant websites have been included. All activities are outcome linked.